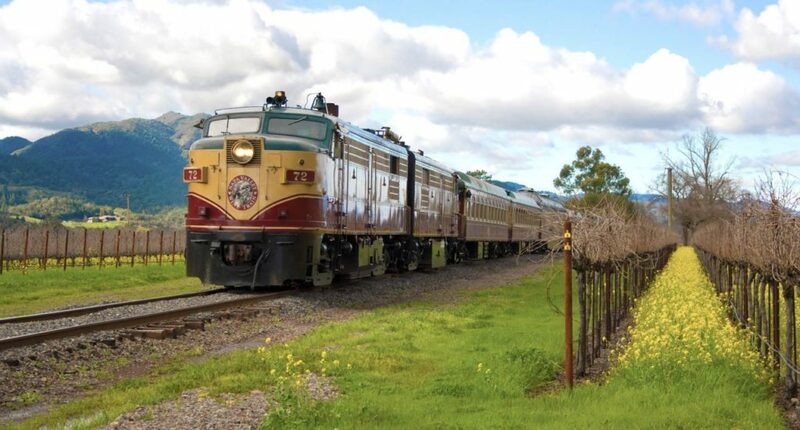 The Napa Valley Wine Train has announced its new “Rock the Rails” music series, slated to begin August 24 at V. Sattui Winery. 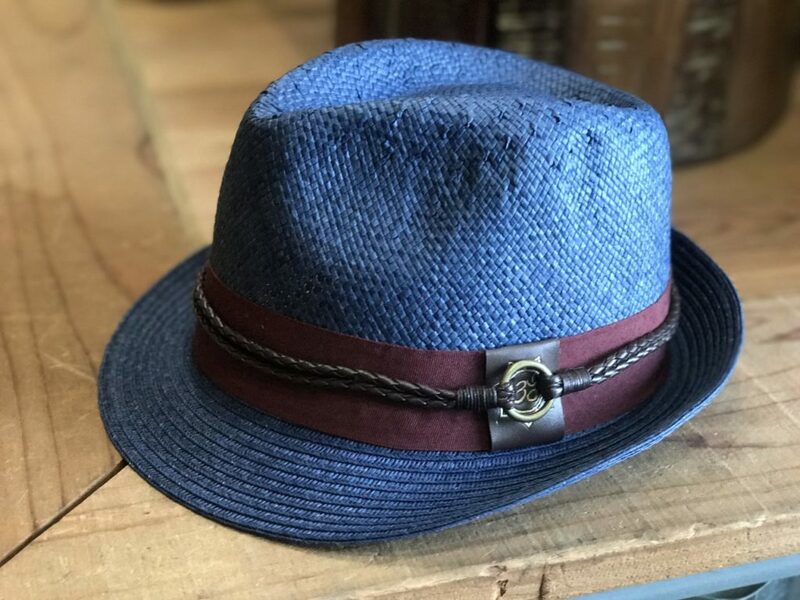 Rock the Rails music series will transport attendees on historic, renovated 1915 Pullman railcars from the downtown Napa depot to one of three inaugural Rock the Rails concerts, hosted at local wineries. 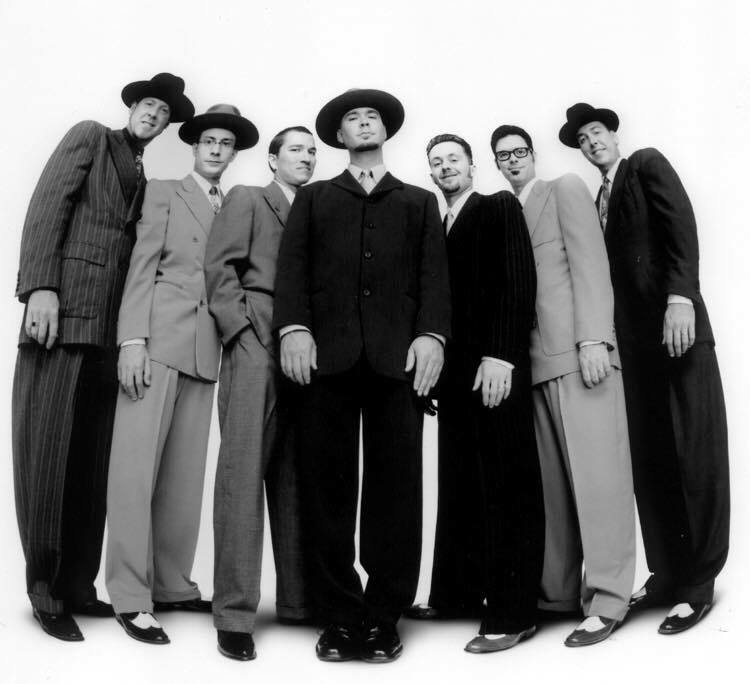 This year's inaugural Rock the Rails lineup includes swing music revival band Big Bad Voodoo Daddy at V. Sattui Winery on August 24. 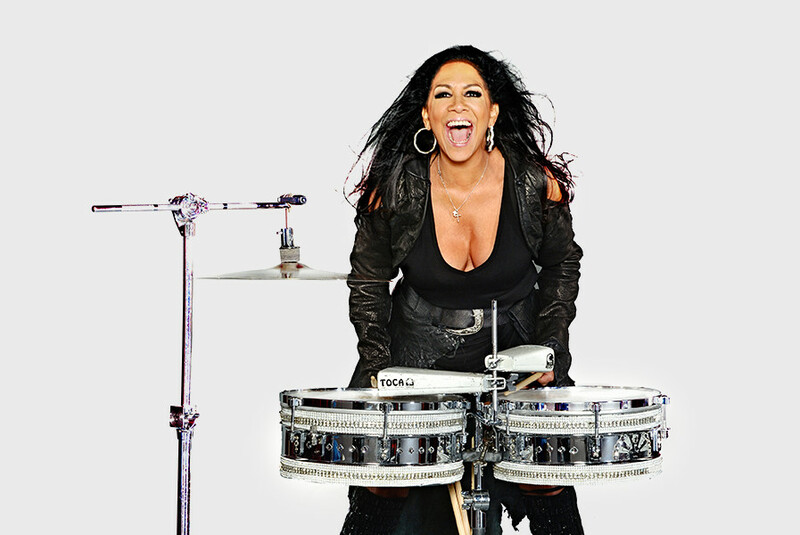 Acclaimed musician and former Prince collaborator Sheila E. will perform as part of the Rock the Rails music series, on September 21 at at Grgich Hills Estate. 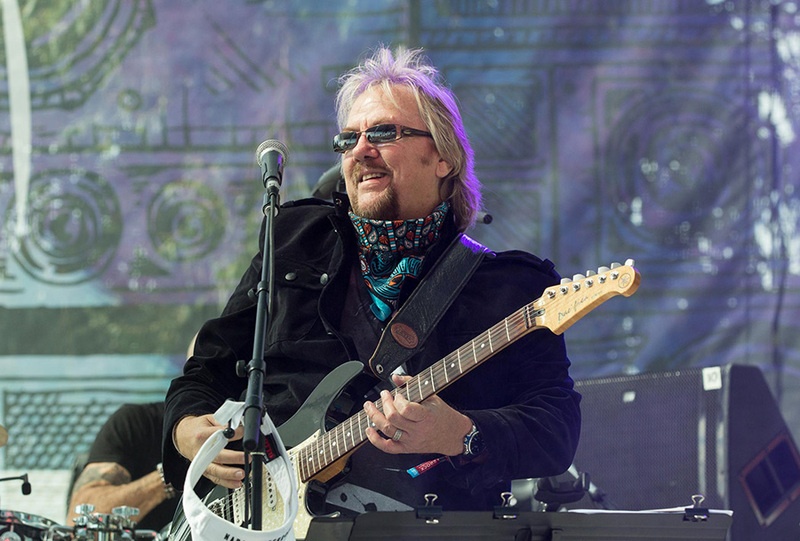 David Pack's Legends Live Tour, which features ex-members of Ambrosia, Kansas, the Romantics and singer Gary Wright, will perform at at Charles Krug Winery on October 5. 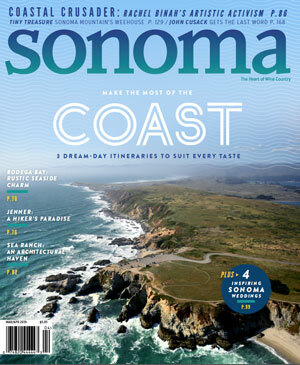 Hop on the train for food, wine, cocktails and live music – The Napa Valley Wine Train launches a new music festival. 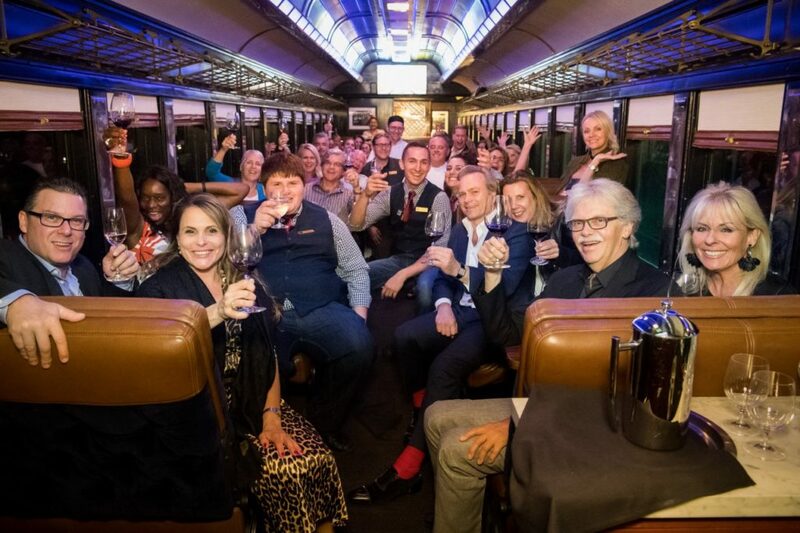 The first of its kind in the Bay Area, the Wine Train’s Rock the Rails music series will transport attendees on historic, renovated 1915 Pullman railcars from the downtown Napa depot to one of three inaugural Rock the Rails concerts, hosted at local wineries. 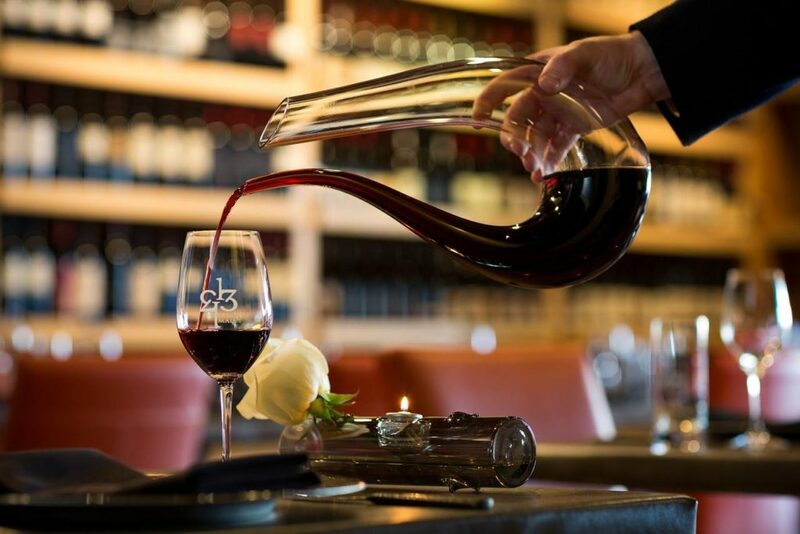 During their train ride, concert attendees will enjoy a wine tasting, a gourmet meal, and a full bar serving up seasonal and classic cocktails. 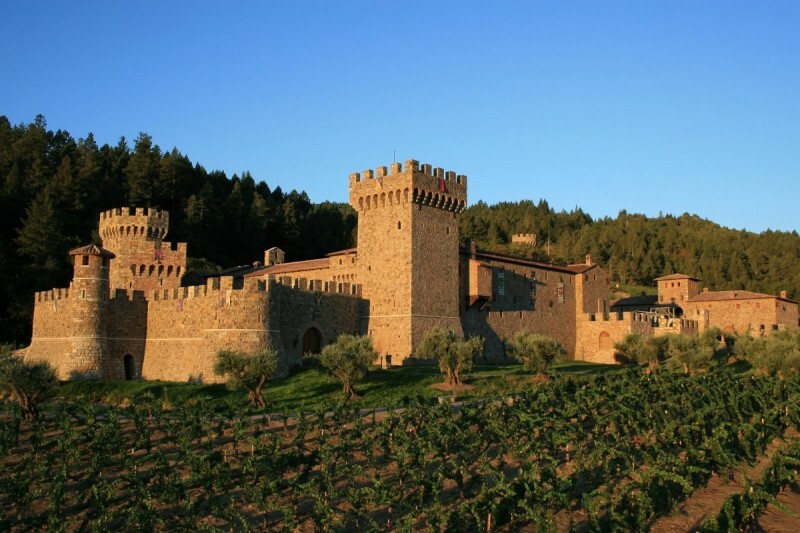 Upon arrival at the winery, attendees will enjoy a concert, with VIP seating, along with more food and wine available for purchase. This year’s inaugural Rock the Rails lineup includes swing music revival band Big Bad Voodoo Daddy at V. Sattui Winery (August 24), acclaimed musician and former Prince collaborator Sheila E. at Grgich Hills Estate (September 21), and David Pack’s Legends Live Tour, which features ex-members of Ambrosia, Kansas, the Romantics and singer Gary Wright, at Charles Krug Winery (October 5).